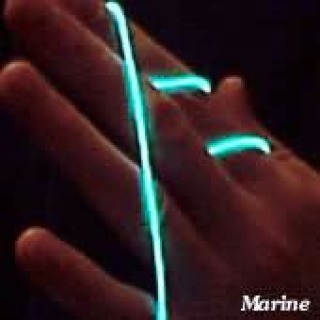 Glow Wire is 2.5mm in diameter and provides 360° of illumination. It is totally flexible, can be knotted, and cut to any length, the cuttings can even be re-used. It is safe and gives off no heat. It is regularly used for special effects in movies such as Batman, Star Trek, and used in some of the vehicles featured in the Fast and Furious movies. 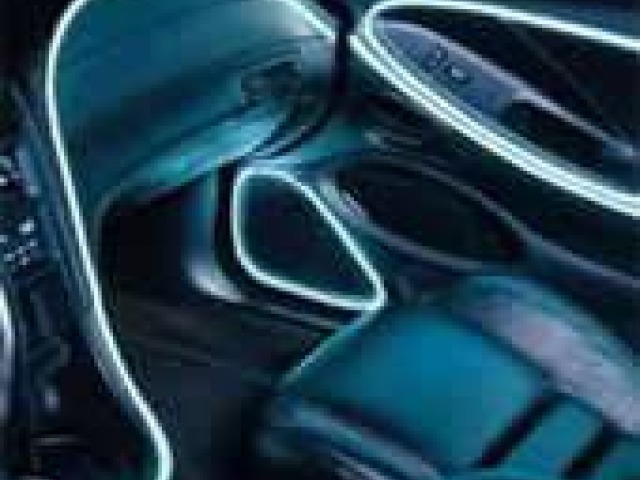 Glow Wire has a multitude of uses in the home, restaurants, and vehicles. Use around the home along picture rails, skirting boards, architraves etc. An inverter is also required for Glow Wire to light up, in turn the Inverter should be powered from a 12v dc power supply. If you have any questions which are not in the FAQ section please email us.